Here’s my 28th November #GrimeyMondays show featuring new bits from General Tank, Rude Kid, J Beatz, Darq E Freaker, Starkey, Mr. Mitch, StayFresh & Flava D alongside the usual suspects. So CLICK HERE or the logos below for the download! 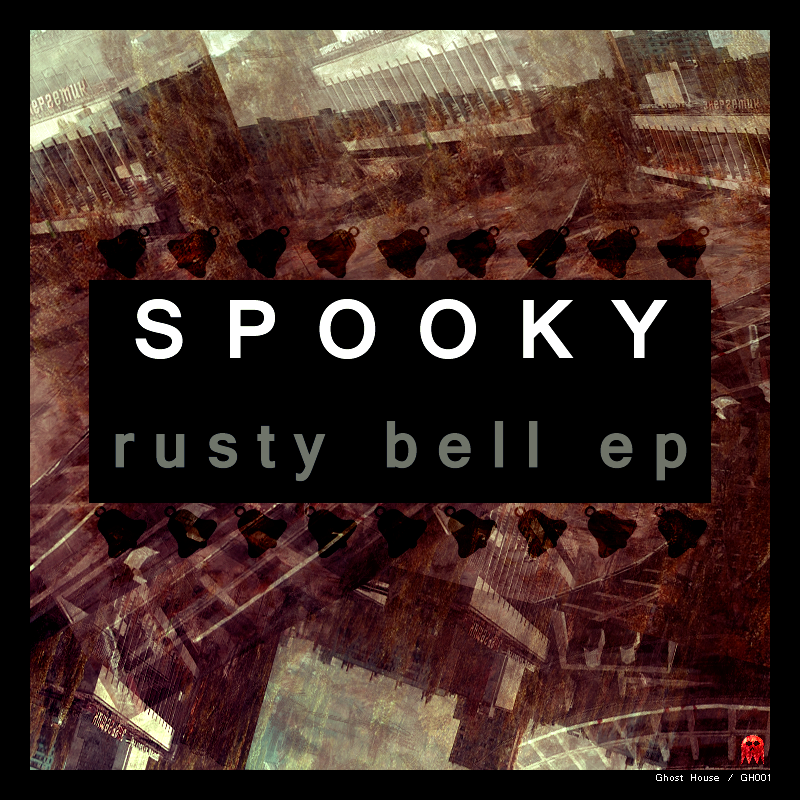 Spooky – Rusty Bell (J Sweet Remix) OUT NOW! Catch me at Just Jam again this Wednesday 30th November 2011 going back 2 back with Teddy. Then catch me at Overproof x Dont Watch That TV Xmas Jam on Thursday 8th December 2011 @ East Village, London EC2. Here is the 28th November D Power show with myself Spooky B2B D.O.K B2B DJ Dan with Diesle, Killa P, Rampz, Big Narstie, Typah, Dreama & Tips on mic! So CLICK HERE or the logos for the download! Dont forget to tune in to the D Power show every Monday 8-10pm only on Deja Vu FM. Here’s my 21st November ‘Grimey Mondays’ show featuring tracks from Preditah, Teddy, Rude Kid, Blacks, Merky Ace, R1 Ryders, Darq E Freaker, Faze Miyake, Starkey, Mosca plus I played all the tracks from my ”Rusty Bell EP” released on Monday which you can buy from iTunes HERE and from Amazon HERE. So click HERE or the logos for the download! Catch me down Cable, SE1 this Friday 25th November for the Licked Beatz Soundclash. Oh gosh! Here we have D Power‘s 21st November show with myself ‘Spartan’ Spooky B2B D.O.K B2B DJ Dan B2B Dan Gar Dan with MC’s Diesle, Big Narstie, L.Man, Typah, Dreama, Rampz, Mytus, Durrty Skanx, Natty, Tips & K9 so CLICK HERE or the logos for the download! After GH 003 all releases will surface on Juno Download & all nice and decent digital retailers. Now, support the underground sound and BUY BUY BUY! Here’s my 14th Nov #GrimeyMondays show with special guest Wariko along with his youngers Shadow & JayEye and towards the end Jammer & Diesle crash the show and we get a live taster from Wariko & Diesle of what to expect on Lord Of The Mics 3 (out 5th December) so CLICK HERE or the logos below for the download! Also, grab the D Power show which took place after this with myself Spooky B2B D.O.K B2B Dan Gar Dan with Diesle, Wariko, Killa P, Rampz, N Double A & more by CLICKING HERE! catch myself Spooky B2B Rude Kid @ Licked Beatz Soundclash on Friday 25th Nov @ Cable, SE1. Last but not least.. my ‘Rusty Bell EP’ is out THIS FORTHCOMING MONDAY 21st November on my Ghost House label. Preview the EP below. What a madness we got here! Here is D Power’s 14th November ‘Grimey Mondays’ show with myself Spooky B2B D.O.K B2B Dan Gar Dan alongside Diesle, Wariko, Killa P, Rampz, Big Narstie, L.Man, Typah, Dreama, Shadow, JayEye and many more on mic! No track listing for this one so CLICK HERE or the logos for the download!